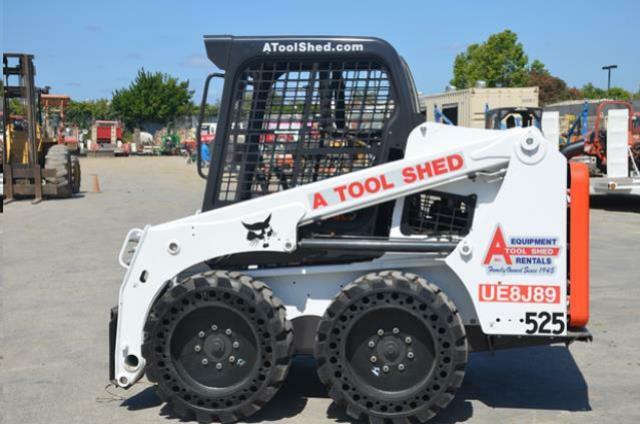 When comparing prices on skid steer loader and tractor rentals in San Jose, Hollister and Santa Clara, ask about sales tax and environmental fees. 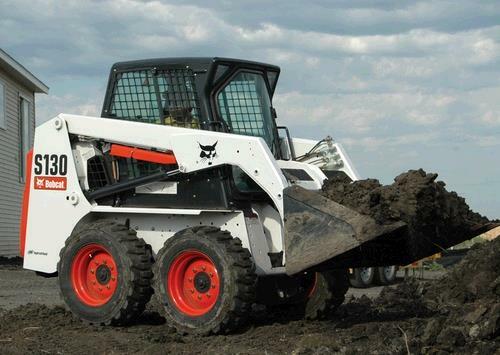 Excellent for moving dirt, gravel rock and concrete. Extremely versatile with a multitude of attachment for rental, hydraulic breakers, brush mowers, rotary tillers, sweepers and grapple buckets. 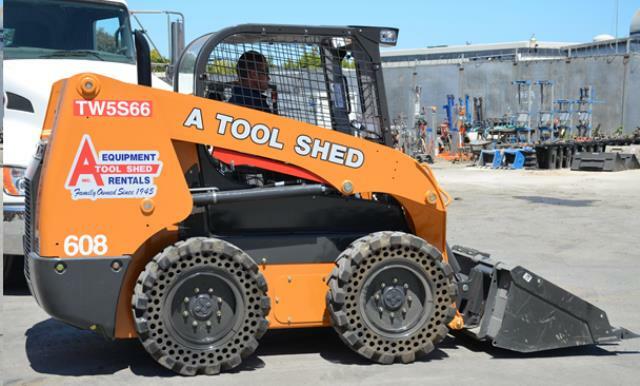 * Please call us for any questions on our 60 inch skid steer tractor loader rentals in San Jose, Campbell, Salinas, Santa Cruz, Watsonville, Morgan Hill, Hollister, Santa Clara, Gilroy, Milpitas Sunnyvale, Fremont, Salinas, the Greater Bay Area and the Monterey Peninsula.